They say live TV is dead. Who watches TV when the network puts the show on? I can time shift it to my convenience. But then social media steps in. When I lived in California, I had to avoid Facebook and Twitter on Sunday nights so spoilers about my favorite shows didn’t show up in the 3-hour time difference. And then there’s Sharknado. Blessed with a compelling title, it drew me in more than, let’s say, Dinocroc vs. Supergator. 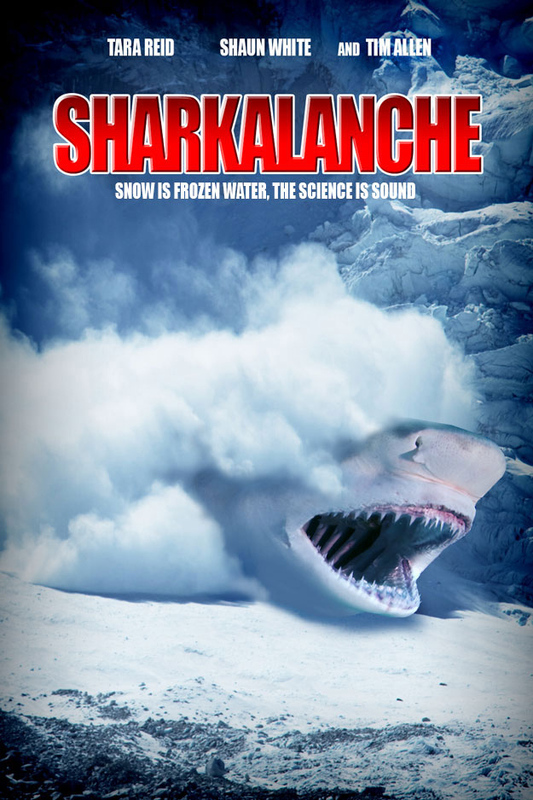 I didn’t get to see it on first airing and I therefore missed out on the true Sharknado experience as a result. But that didn’t stop me from watching it. After the fact, and out of sync with 1st airing, the flood of Twitter Sharknado comments don’t work. 600,000 tweets about it were generated within eight hours when it first aired on July 11. You can get a sample here. 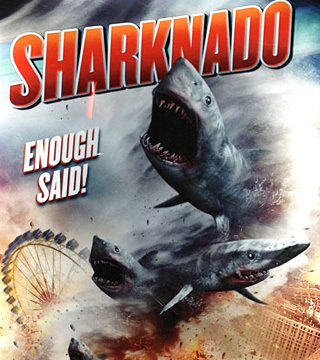 What I discovered watching Sharknado a few days later is that it lacked anything that makes for a successful movie. 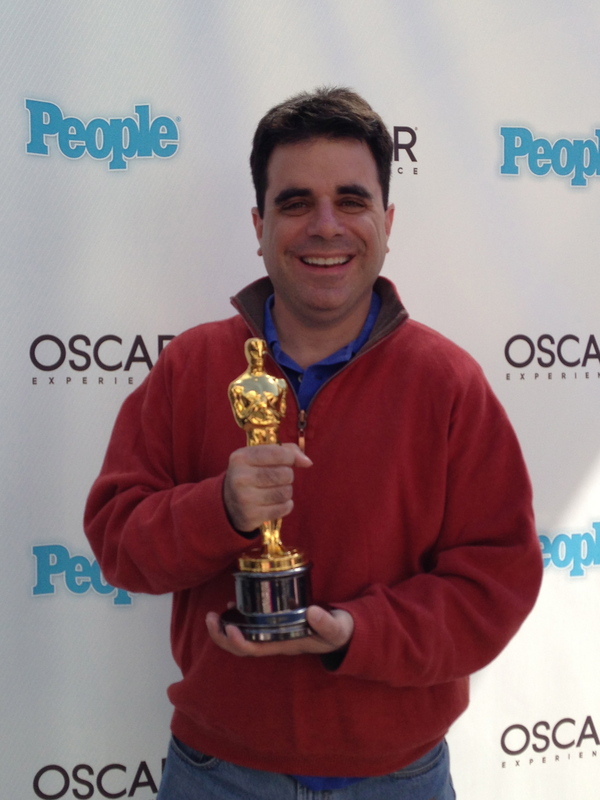 The acting, story, editing, special effects, directing, casting, pacing, and dialogue were all abysmal. Granted, we need to judge the movie within the standard of horrible made-for-TV apocalyptic disaster films. On that rating scale, it isn’t too bad mostly due to some creative killings of sharks. One in particular. (No spoilers here). It was not the worst film I have ever seen because it isn’t judged on anything high enough to fail that much. It was more like watching a middle school play. You don’t judge it on the same scale as Broadway. 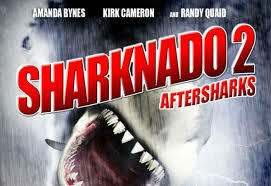 Since this film defies a standard review, I’ll say without the humorous Twitter accompaniment, Sharknado would work best only if you have a half dozen friends over and copious amounts of alcohol and encourage shouting things at the TV. In that environment, it is one of the greatest films ever made. Should you not have funny friends, go for a Sharknado drinking game. Like this one. Or this one or this one or this one. If you want a spoiler-filled and humorous take on Sharknado, check out Uproxx’s amusing review. Tara Reid’s character has nothing – no characterization, no meaningful dialogue, no action, no plot development. If she was digitally erased from the movie, it’d make about as much sense. Sort of matches Tara Reid in real life. Tara Reid and her character’s daughter (who can remember their names?) do absolutely nothing in this film. They are barely spectators. How hard would it have been to give them a “hero” moment in fending off a shark? It’s not like there was a shortage of them. Also, I wish Tara Reid had been eaten by a shark. I would have at least given her something to do. Ian Ziering’s hero, Fin, has a tendency to shout at people to do something while he does the opposite. He tells people to get out of the water and off the beach while he stands there. He tells people to get to higher ground or to go to safety while he stays put. One can imagine what a mixed-message parent he was to his two estranged adult children. They all have learned well as at films end they run from the safety of shelter towards him in the open despite the fact it is raining great whites and hammerheads. Literally. I find it hard to believe this is the best that professionals can do for editing and special effects. 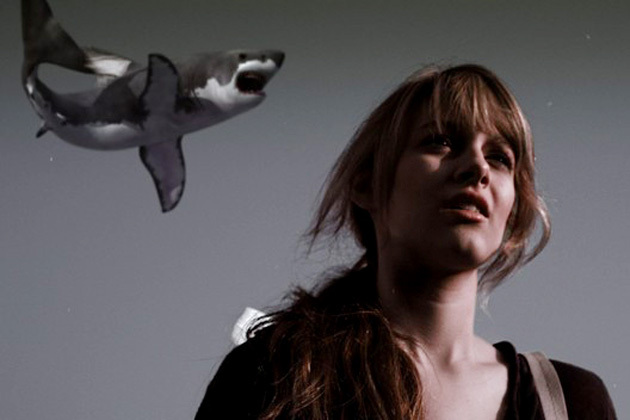 I tend to believe a group of tenth graders with an iPhone can make a more realistic series of shots of shark attacks. It is all so choppy and sloppy, it felt like a temporary cut of the movie. 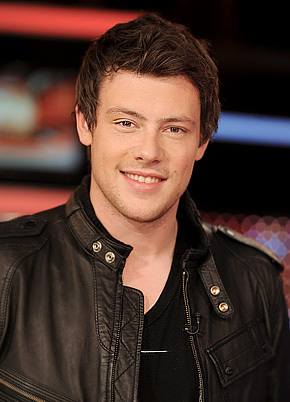 The late Cory Monteith’s final 2 tweets were on this movie. 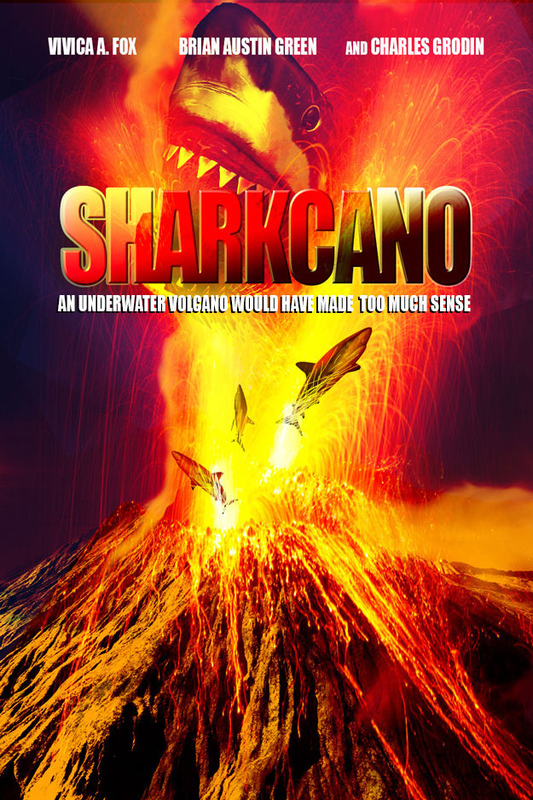 So if you haven’t seen Sharknado, it is like Snakes on the Plane – the title is all you really need to know. But if you have some sangria or something stronger and a good group of friends, this is 1 ½ hours of pure absurdity that can be well spent together. PS Sequel is already announced for 2014. Below are three online suggestion for the sequel or spin-offs. This entry was posted in Movies and tagged Dinocroc vs. Supergator, Drinking Game, Ian Ziering, Sharknado, Snakes on the Plane, Tara Reid, Twitter. You just reinforced my decision to skip this, even on the second showing after it made a ‘splash’ on all the morning TV programs. I also skipped Snakes on a Plane. Saw some of it with Justin!! I consider it time lost and never get back! To say it was just BAD would be a compliment! Loved your review. I give you much credit for even considering watching so something with such an insane title.